Haha, guys, remember when 411 was an actual thing? I had totally forgotten about that phrase until I re-watched the Parent Trap the other day. Oh the 90s! 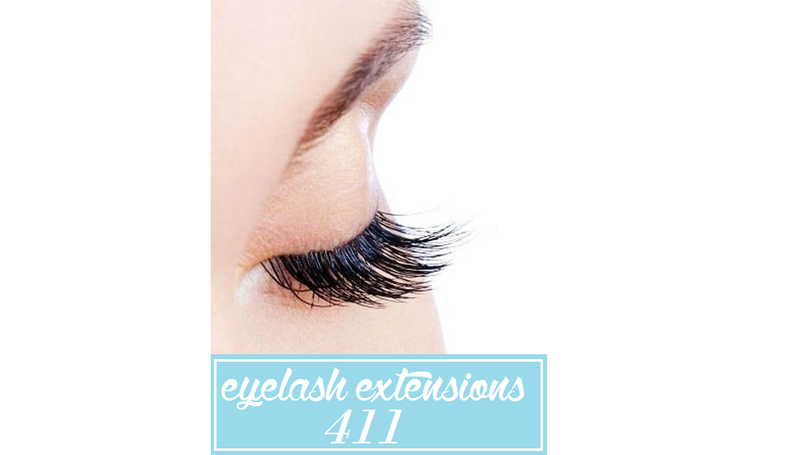 Anyway, as per request by a few of you loves who emailed me, I am giving you all a full eyelash extensions 411 and review! Don't you all just love that us wee lil' bloggers can be yo guinea pigs and test things out for you all? 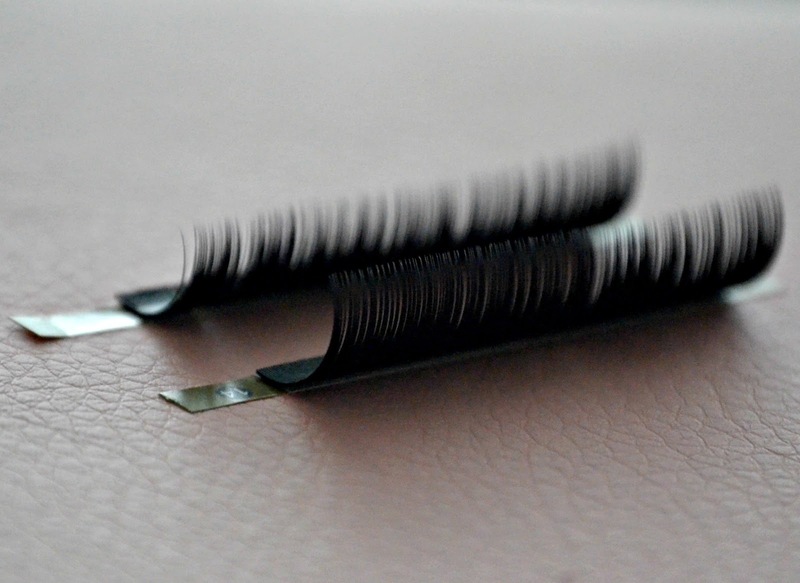 ;) Anyhow, after much research and deliberation I found an AMAZE-balls girly to do ma lashes. Morg (short for Morgan, obvs;) of Lashes by Morg. The process is completely painless, as it should be. If for some reason you're experiencing pain, speak up! Pain is not normal, so that's a sure sign that something is up! If you go to Morg, though, you will have nothing to worry about! Now, with Morg she has two different styles of lashes in a variety of lengths. If I remember correctly they were the D and C lashes? I could be wrong... Anyway, the difference between the two is the amount of curl they have. One is more curled than the other. I went with the more curled lash because my natural lashes are on the curlier side as well, and I wanted to get the full effect. 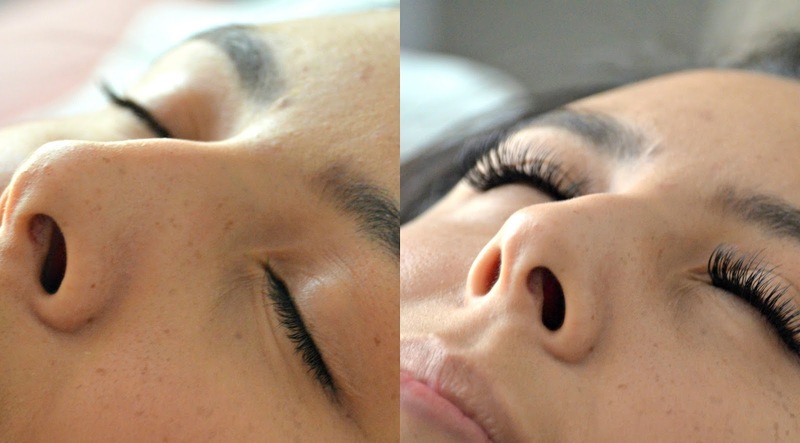 As you can see in the photos above the eyelash extensions start off on a strip, and then they're pulled off of the strip one by one and placed on your eyelashes! Not too scary, eh? Anyway, after the two hours are up (they fly by, seriously!) the extensions get gently brushed and then, this was my favorite part, you get gentle wafts of air blown onto the lashes with that little blue pump you can see in the photo above! Then, voila! Perfect lashes that give that, I'm-totally-wearing-three-coats-of-mascara-and-cat-eye-eye-liner, without actually having to do anything! Seriously, the best part has been waking up in the morning and literally not having to do anything besides fill in my brows and maybe throw on some blush. It is the best! As for care, there are just some quick guidelines, no oil based make-up remover, avoid getting them too wet (obviously it's impossible to not get them wet at all, but avoid showering with the water hitting your face etc. ), don't pick at them, and get them filled every 3-4 weeks! I'll be sure to update you all on how they hold up as time goes by and the like. Now, for the fun part! For you local readers, sorry my non-Utah loves, go schedule your appointment with Morgs here and do it STAT! She is awesome and it's super quick and easy to book your appointment! Also, as a bit of a bonus, if you mention Life of a Coy Fish when you go into your appointment from now until the 23 of August you'll get $10 off! Seriously, a MAJOR steal! I guarantee you will love yo lashes if you get 'em done with Morgs so book away and take advantage of the AWESOME discount! Also, be sure to send some love Morgan's way and like her on Facebook and follow her via Instagram! 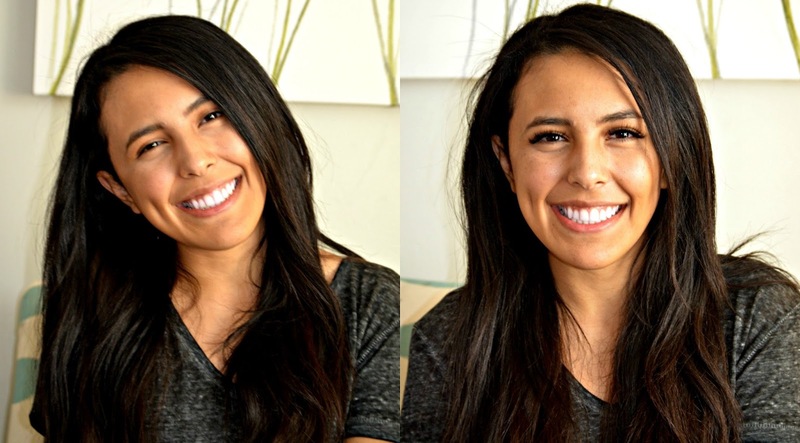 If you follow me via Instagram then you already saw my new post lashes make-up free look! If not, take a look, the lashes look BOOOOMB. If you still aren't convinced you should have some, then I'll be a house elf's uncle! 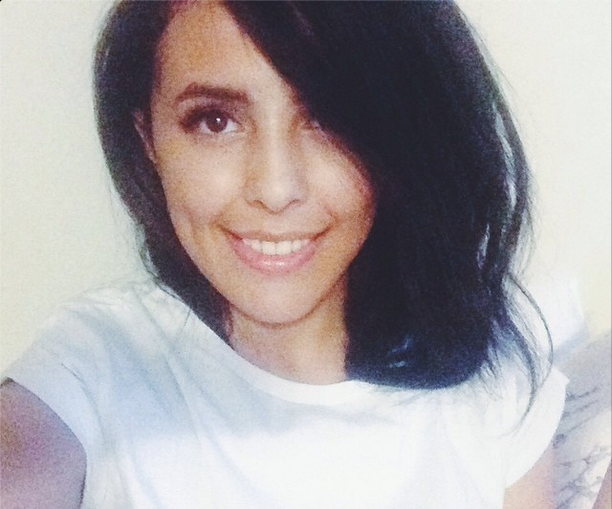 ...Aaaand I didn't actually cut my hair, I was just faux bobbin' it.